According to the early Buddhist texts the two merchants, i.e. Tapassu and Bhallika who received the first sermon of Buddha at Gaya, were from Ukkala, identified by the scholars as Utkala (Odisha) are believed to have worshipped stupa containing tooth relic of Lord Buddha..
Buddhism started spreading over Orissa only after the invasion of Asoka in 261 BC as Kalinga war was not only the turning point in the life of Asoka but also in the history of Buddhism in India. The two Special Edicts of Asoka, one at Dhauli (near Bhubaneswar) and another at Jaugarh (Ganjam) are the glaring examples of Asoka’s rajadharma in ancient Odisha. Further, the elephant figure at Dhauli symbolizes Gautama Buddha and Asokan pillar at Bhubaneswar, now transformed into a Siva linga and enshrined in Bhaskaresvara temple at Bhubaneswar are a few instances worthy of mention. In post-Asokan periods the stupa architecture is believed to have made its appearance in the close vicinity of Sisupalgarh. 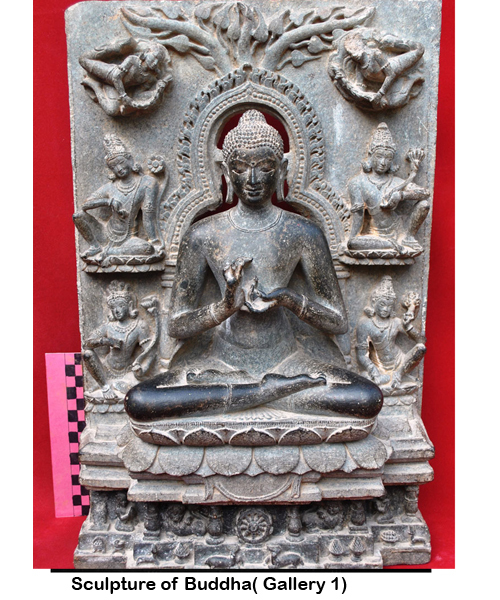 Buddhism in early Christian era is attested to by the traditions in the Buddhist literature and sculptural remains of Ratnagiri, Lalitagiri, Udayagiri in the districts of Cuttack and Jajpur, associated with Hinayana and early Mahayana forms of Buddhism. 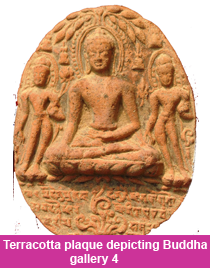 In post-Gupta period, Hinayana and Mahayana form of Buddhism co-existed in Orissa. 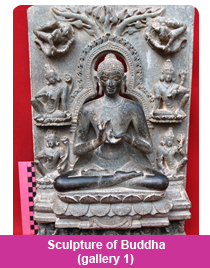 But Mahayana form got ascendancy, especially during the time of Huen-tsang’s visit to Odisha (639-41 AD). 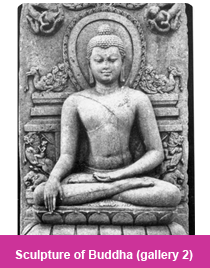 In the beginning of the Bhauma rule (7th century AD), the existence of Buddhism gained momentum due to royal patronage. Mahayana tantric sect seems to have been in progress during this period. Sivakara Unmatasimha sent an autographed manuscript of the Buddhist work Gandavyuha, a part of the Avatamsaka, to the Chinese emperor Te-tsong in 795 AD. The successive ruling dynasty of the Somavamsis did not favoured the tantric practices. They were the followers of Saivism. After Somavamsis, the Gangas also patronized Brahminical Hinduism. 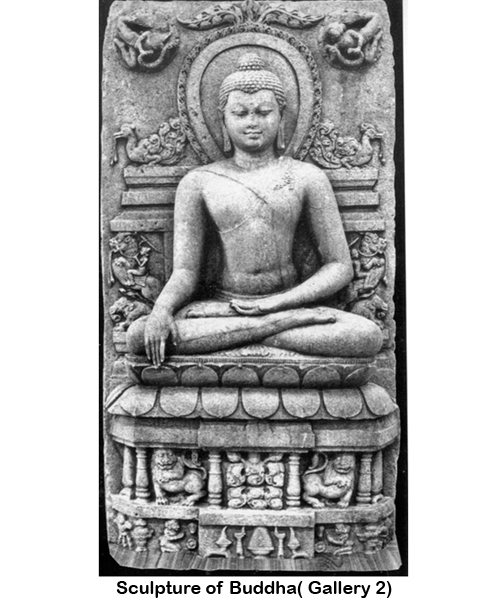 Subsequently, due to lack of royal patronage, Buddhism could not raise its head again on the soil of Odisha and relegated to a minor religion and finally disappeared.